NAFC’s course fulfills the FAA Part 141 requirements for an instrument rating. 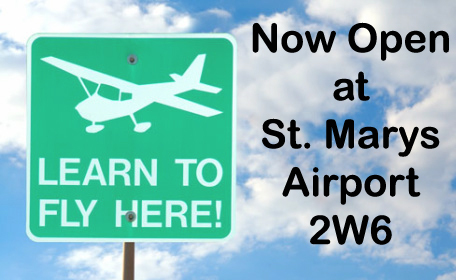 The course consists of 35 hours of dual flight instruction. The student will receive the required training for preflight preparation and procedures; air traffic control clearances and procedures; flight by reference to instruments; navigation systems; instrument approach procedures; emergency operations; and post flight procedures. If two to three flight lessons are completed a week, the Instrument Rating can be completed in approximately six to nine months. The ground school encompasses 30 hours of classroom training in preparation for the required FAA written examination. Lessons include Federal Aviation Regulations; air traffic control system; procedures for instrument flight operations; IFR navigation and approaches by use of navigation systems; use of IFR enroute and instrument approach procedure charts; use of aviation weather reports and forecasts, and the elements of forecasting weather trends on the basis of that information and personal observation of weather conditions; safe and efficient operation of aircraft under instrument flight rules and conditions. Involves three different kinds of approaches with the use of navigation systems.